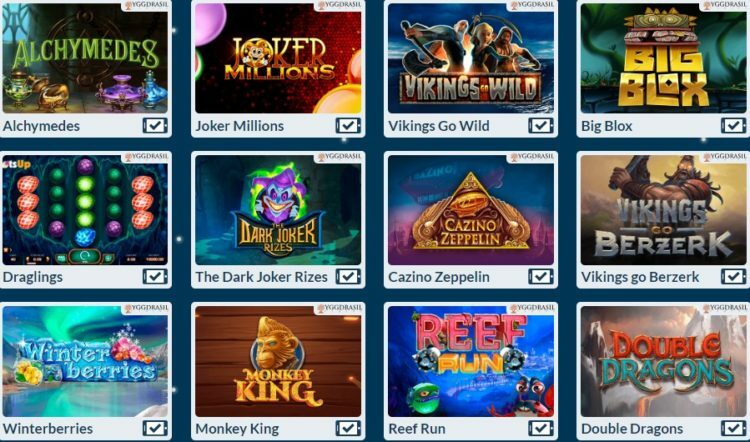 Yggdrasil is a software provider that can proudly and rightfully boast its quick wins in the international gambling market. Established in Sweden just recently, it managed to collect a set of awards that makes major players look on it with admiring envy. In 2015, the company was awarded with the EGR B2B prize as a rising star in the field of software development, and in as little as one year it was recognised as the best software supplier by iGaming and as the best slot provider by EGR. The young company gained its iconic status and took on a large market share due to its innovative approach and creative ideas. These allow Yggdrasil to take up the latest trends easily. For example, now the company offers their users to share the triumph when winning across social media platforms with the help of the “Brag” tool. The collection of Yggdrasil slots can seem rather humble by the side of older market players. 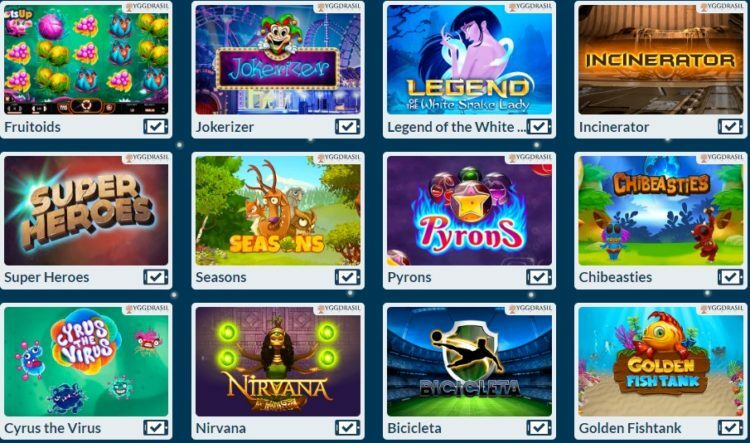 But actually, the company’s games are among the best selling in many casinos across the world, especially when it comes to Yggdrasil’s slots centered around its circus theme, like Wicked Circus or The Dark Joker Rizes. The company develops its games for PCs, laptops and mobile devices, as it is expected of the industry-leading software provider. Meeting current challenges, Yggdrasil introduces new technologies to make their mobile games smoothly running and visually attractive just like its computer-focused slots. As the result of the company’s efforts, nowadays many gamblers can enjoy the top-quality mobile-compatible games, which can be played via a web browser on the go. They are based on a new platform launched by the company two years ago. It uses HTML5 technology and allows playing Yggdrasil’s games on your tablet or PC without any losses in the quality. But for some of its games, such as Holmes and the Stolen Stones, the developer offers an application in order to ensure premium gaming experience on smartphones. Established in 2013, the company was a project governed by Fredrik Elmqvist, who was previously known for his cooperation with NetEnt. 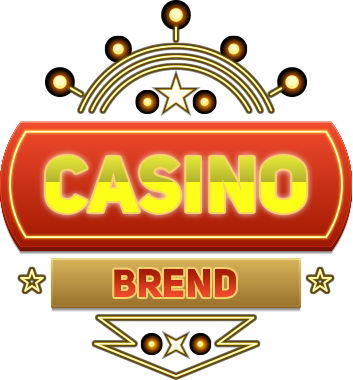 Originally, the company was focused on Lotto games, but then moved to creating top-notch slots, which led to its fast growing popularity in the market. Despite this success, Yggdrasil remains a small company with only 25 specialists on the staff, yet with many offices in European countries.